You're here: textbroker.com » Blog » For clients » Content Strategy » Short vs. Long-Form Content – What’s the Ideal Word Length? Short vs. Long-Form Content – What’s the Ideal Word Length? 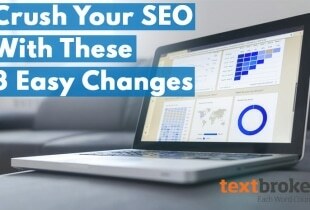 This article is part 7 in an ongoing case study analyzing the impact of content on SEO. In the previous installment, we addressed the problem of stale content and how to keep everything fresh and relevant. In this installment, we examine an age-old SEO debate: Is longer content better for search engine rankings? If you haven't read the previous installment in our series, you can click here to do so. Content creators are constantly searching for the magic formula for better search engine rankings. Does my article need a higher keyword density? More subheadings? How many outbound links should I use? Marketers spend millions of dollars researching these variables in the hopes of unlocking the secret to bulletproof rankings, but so far, no foolproof answers have been found. 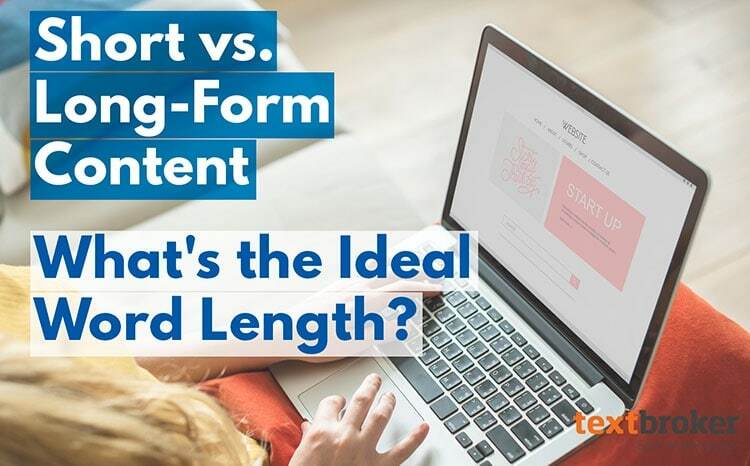 Consider the issue of long-form versus short-form content. Webmasters, content curators and SEO gurus have puzzled for years over the optimal length for online content. One major online marketing agency analyzed a million web pages and found that top-ranking web pages – those that show up in the first page of Google search results – have an average of 1,890 words. 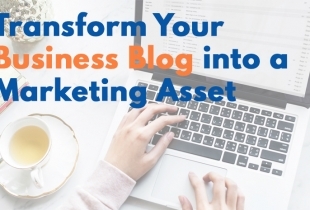 In addition, the SEO experts at Yoast recommend that blog articles be at least 1,000 words in length in order to rank as prominently as possible. The company noted that they have been successful at growing their own organic traffic by posting content in excess of 2,500 words. But is such long-form content really necessary for high rankings? We wanted to find out, so we used the ad cetera blog to conduct a little experiment. For those who haven’t followed our case study, the ad cetera blog has been our testing ground for various SEO practices and theories. The blog is an extension of ad cetera, inc., a company that sells promotional products like pens, mugs and other traditional giveaway items. Whether we want to test the value of seasonal versus evergreen content or evaluate the benefits of social media marketing for niche products, we turn to the ad cetera blog. This time around, we wanted to produce a 3,000-word article and determine if it performs better than our standard 500-word articles. We chose a topic geared toward dentists because our dental practice keywords have traditionally performed well – one of our first successfully ranking articles was Top 5 Best Promo Items for Your Dental Practice. For our new long-form article, we went with a broader topic that allowed us to address a common challenge in the dental industry while still tying in ad cetera’s promotional products. The finished product was 10 Simple Ways to Make Your Dental Patients Feel More at Ease. Once the article was completed and posted on the ad cetera blog, all we could do was wait and see how it performed. The article was posted on July 12. Two months later, it’s still being universally outperformed by the older – and much shorter – “Top 5 Best Promo Items for Your Dental Practice.” The long-form article does not rank for our target keywords “promotional items for dentists” or “dental promotional items,” nor does it rank for any variation of the phrase “how to make dental patients feel more at ease.” In other words, the much shorter article still provides more value. Our top competitors for phrases like “making patients feel at ease/comfortable” are dental practices, clinical studies (.gov pages), education sites (.edu pages), industry magazines and other webpages with high authority. For a blog that specializes in promotional products, this was an uphill battle. Ad cetera is not a dental website, making it much more difficult to rank for topics related to general dentistry. In fact, the topic we chose is unrelated to anything else on the ad cetera blog, and that certainly worked against us. 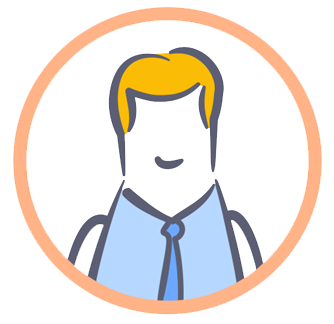 While the topic does bring value to a certain end user, that’s probably not the end user who’s actively seeking promotional products. Our target subtopic (dental promotional items) may be included in a long-form article, but very little of the article is actually dedicated to promotional products. In fact, promotional products aren’t even mentioned until the final third of the article. Promotional items are also not mentioned in any of the headings or meta information. It’s not hard to see how it would be outranked by a much smaller but more focused article. According to the SEO authority Moz, there is no “magic word count.” It’s a myth, a fairytale, and people searching for it are wasting their time. There are simply too many other variables in play. Our experiment seems to have reinforced that notion. We set out to write an article that promotes ad cetera’s products while appealing to the target audience on a broader level, but our efforts were hindered by factors that have nothing to do with length of the content. For starters, we chose a topic that reaches into thought-leader territory when we should have stayed in our lane and focused more on what ad cetera is all about: promotional products. If we were to repeat this experiment, we would keep the higher word count but maintain a tighter focus on promotional products. Our biggest takeaway is this: Longer content may very well present some ranking advantages, at least according to the raw data. But you can’t just look at the numbers. You have to consider all of the ranking factors. 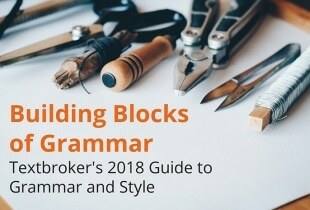 Simply increasing the word count is a waste of time unless the content is also relevant to your niche, highly engaging and properly optimized from top to bottom. It’s much better to focus on crafting high-quality content that hits all the right notes than a long article that simply contains a lot of words. In our next entry, we’re going to examine the role of formatting. How do factors like images, calls to action and responsive design impact search engine rankings? Stick around to find out what we learned. Part 1: Just How Important Is Content for SEO and Conversions? Part 3: Just How Effective Are Niche Blogs for SEO? Part 4: Social Media Advertising: Is It the Secret Ingredient for Content Marketing? Part 5: Seasonal vs Evergreen Content: Which Is More Effective for Online Marketing?